If you own a Samsung Galaxy S3 I9300, then you would surely be passionate about trying out something new and experimenting with your handset each day. Being an android smartphone, there are a lot of possibilities of customizing your device with awesome stuff. 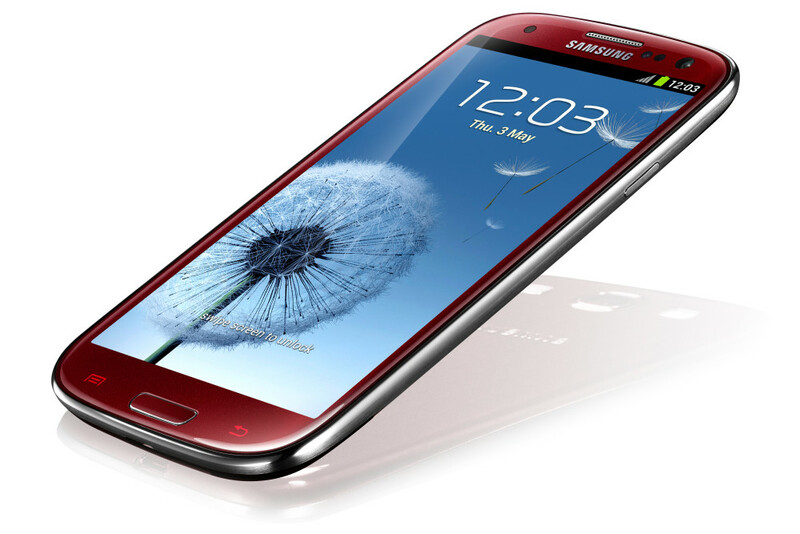 The international version of Samsung Galaxy S3 I9300 has received the Android 4.3 Jelly Bean update. So, users who have already updated their devices with Android 4.3 Jelly Bean, may root their handsets by following the easiest tutorial below. Rooting is simple process but you need be careful throughout the process to avoid any kind of damage. First read the complete article and fulfill the requirement needed before to follow the actual rooting process. Before starting the root process, just create a complete backup of your personal data, contacts and SMSs with the help of backup app which are easily available to play store . Because, if anything goes wrong with the device, you can restore them back using the backup. Most importantly, enable the USB debugging mode on your Samsung Galaxy S3 I9300. To do so, follow this path: About Device->Next tap the build number until you see the Developer mode has been turned on and then go to developer options to enable USB debugging. Battery level of your Galaxy S3 should be up to 70%, in case it is low charge it fully, to avoid the power issues while rooting. Download and install the USB drivers or Kies for your Samsung Galaxy S3 I9300. Download and extract the ChainFire Auto Root and Odin 3.07 on to your desktop. Switch Off your device and turn on by pressing Volume Down button + Home button + Power button. Now run Odin from your desktop and connect your device to the PC via USB cable. Odin will soon detect your device, then make sure that only Auto Reboot and F.Reset Time options are checked, and leave other options as it is. Now click on the PDA button and browse the CF-Auto-Root-momoxx-gti9300.tar.md5 file which you will find inside Odin folder. After setting everything click on the start button to begin the rooting process. Wait for the seconds to get the green message that signifies that your device got rooted successfully. That’s Great!!! You have successfully rooted your Samsung Galaxy S3 I9300 to Android JellyBean 4.3.